This is just a beginning of WargameProject! Click below to get the latest news from us! WargameProject is a sophisticated turn-based strategy game in a pseudomedieval fantasy world. 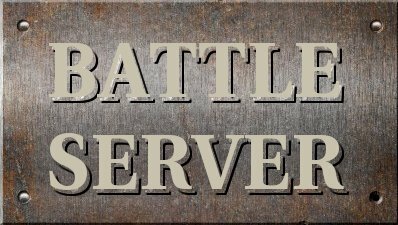 It can be played Single player (Campaign) or network multiplayer (Battle Server). There are 3 playing sides in the game - Men, Dwarves and Dark. Each has unique gameplay feel and mechanics. The key features are rich unit model and sophisticated weapon system. We wanted to create a game that would depict the complexity of real warfare. The game we wanted to play ourselves. We wanted to create a game that would allow competition of strategists, not competition of build orders, upgrades or reflexes. We wanted to create a world that would evolve beyond boundaries of our imagination, a world that would allow for endless possibilities for strategic mind. We wanted to create a system very complex in details, for the sake of realism, not for the sake of complexity of gameplay. We always dreamed of a game where better strategist with less game knowledge could still defeat a game expert, which is a lesser strategist. The code base of the game has more than 100 000 lines of code. Additionally there is a map editor and the web site you are visiting at the moment. All the code has been written by 2 persons. However there are 2 more participants that have provided invaluable help and support all the way through.